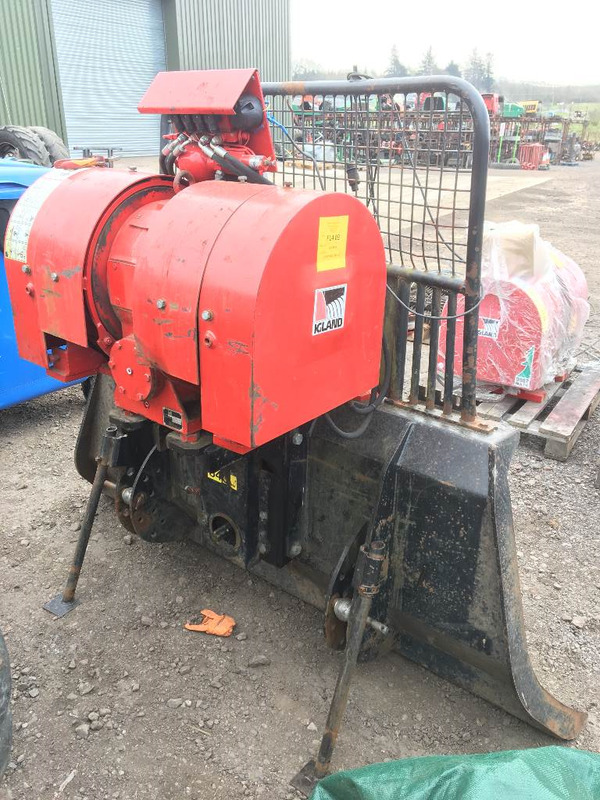 This Igland 6t Double Drum 3pt Linkage Winch fitted with Radio Remote will be fully checked, serviced & repaired before being sold with 60 days parts warranty. 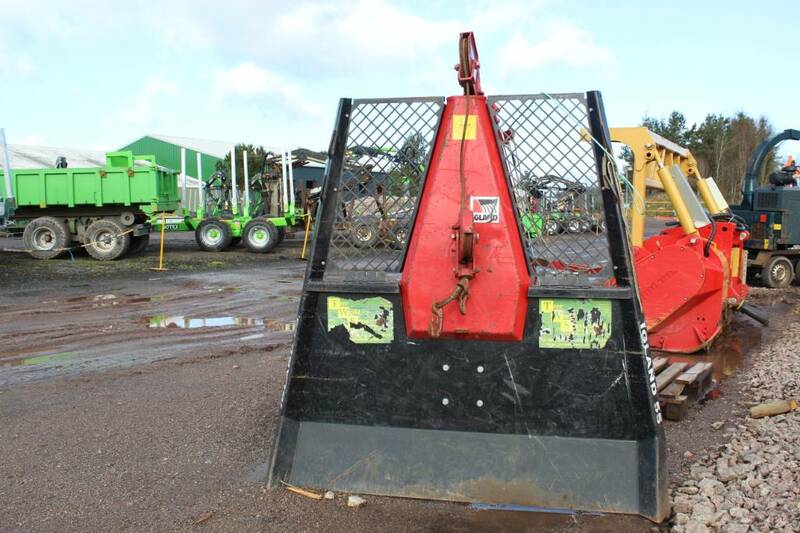 Sold with wire rope, chokers & chains ready to go to work. 5T Tractor PTO winch, workshop checked with 1 months warranty.